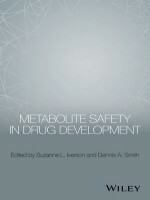 This imminent book will serve as a reference on drug metabolism and metabolite safety in the development phase, this book reviews the analytical techniques and experimental designs critical for metabolite studies. 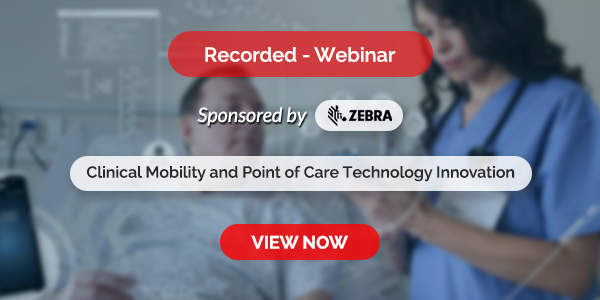 It features case studies of lessons learned and real world examples, along with regulatory perspectives from the US FDA and EMA. This book reviews the analytical techniques and experimental designs critical for metabolite studies, covers methods including chirality, species differences, mass spectrometry, radiolabels, and in vitro / in vivo correlation, discusses target pharmacology, in vitro systems aligned to toxicity tests, and drug-drug interactions as well as includes perspectives from authors with firsthand involvement in industry and the study of drug metabolites, including viewpoints that have influenced regulatory guidelines.